Whether you are a gardener or not, your life is intimately connected to plants. We eat fruits and vegetables. We flavor our food with herbs. We use herbs, essential oils and plant stem cells to improve health in general and for specific ailments. A fragrant bouquet of flowers can lift our spirits. Plants touch our lives every day. 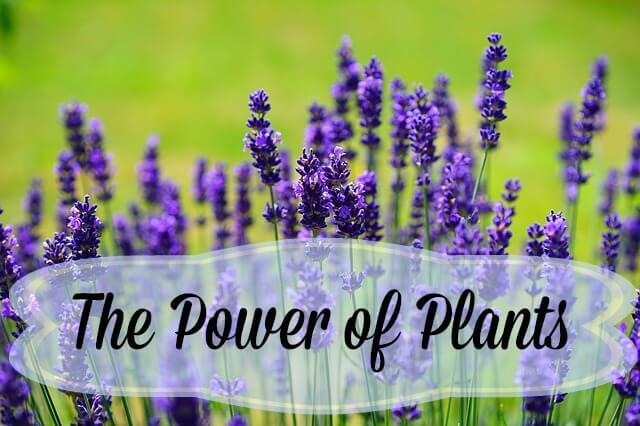 The most powerful way to use plants that I have found is through essential oils. The therapeutic value of one drop of peppermint oil is equivalent to drinking 28 cups of peppermint tea. It takes 3000 lemons to produce about 2 pounds of lemon essential oil. One drop has the power of 50 lemon rinds. Here are my 3 favorite oils and a few ways you can use them so you can start to incorporate them into your daily routine now. Lemon essential oil is made from the rind of the lemon and is more powerful than lemon juice. Add 1-3 drops to a glass of water each morning to help flush your GI tract. Apply 1-4 drops to the soles of feet for acid reflux support. Apply 1-4 drops to the soles of feet along with Lavender and/or Melaleuca essential oil for immune support when experiencing a cold. Layer the oils on your soles by applying one and then the other a few seconds later. Lavender essential oil is made from the flowering tops of the plant and is considered an adaptogen meaning it helps bring balance making it the most popular of all essential oils. Diffuse it into the air to create a relaxing environment in your home. Apply 1-4 drops to the soles of feet for eczema and for support of other skin issues. Add 5-10 drops to bathwater along with 2 cups Epsom salt for relaxation and immune support. Add 1 drop to baby’s bathwater for diaper rash support. Frankincense resin is steam distilled to make this ancient holy oil. Traditionally it has been used in French culture for asthma, depression and ulcers. Apply 1 drop to area of concern for skin support when experiencing hyperpigmentation, scarring or warts. Apply 1-4 drops to soles of feet for thyroid support. Apply 1-4 drops to soles of feet for inflammation support. These are all considered safe for children and babies, however, use only 1 drop and combine with fractionated coconut oil or olive oil before applying directly to skin. This applies to adults with sensitive skin as well. I’ve also put together a guide with a few ways to use essential oils in your home and kitchen available here. I look forward to hearing about your experience with essential oils! Essentially plants are gift to us. I use essential oils for so many health benefits from feeling under the weather to a few drops in the tub to help relax me as I soak away a day of stress. 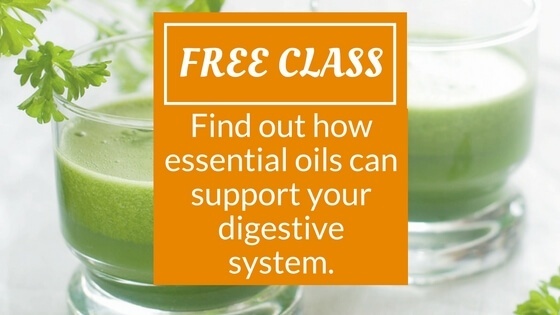 Thank you for the great information on essential oils. Always find your blog posts relevant and informative.